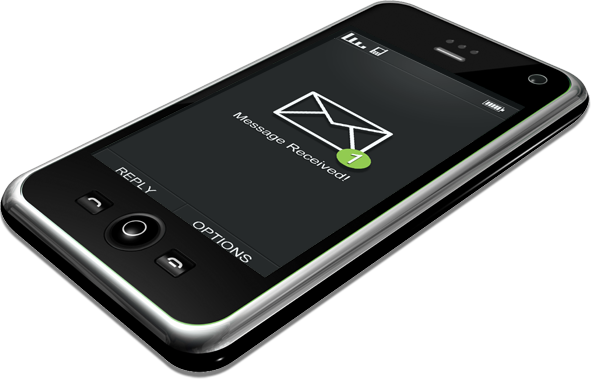 Mobile Marketing, SMS Text Message » Blog, News » Have a List of Mobile Numbers That Your Business has Gathered Over Time? Put Them to Use! Have a List of Mobile Numbers That Your Business has Gathered Over Time? Put Them to Use! The power of SMS marketing goes way beyond a list building tool. Although exposing a short code on a traditional offline sign is very beneficial on attracting new clients, what about you’re past clients? Many companies have spent months and even years saving mobile numbers and email addresses and never put them to use. Mobile marketing is the perfect approach to re-engage those long lost clients. Galaxy text thrives on utilizing your mobile lists and getting your company word out, all this while complying to Canadian anti Spam legislation. Importing a mobile list and sending out a request to subscribe to a mobile list is simple and efficient. Send out a onetime SMS notification to a mobile user and if they agree by replying to the SMS, they are now subscribed to receive alerts. Text message marketing is a powerful tool it’s just takes some thinking and imagination how to engage your clients to stay on board.